We have an extensive inventory of Beaded Belts & Native American beaded belt buckles. If you don't see what you need, send me an email with your request. 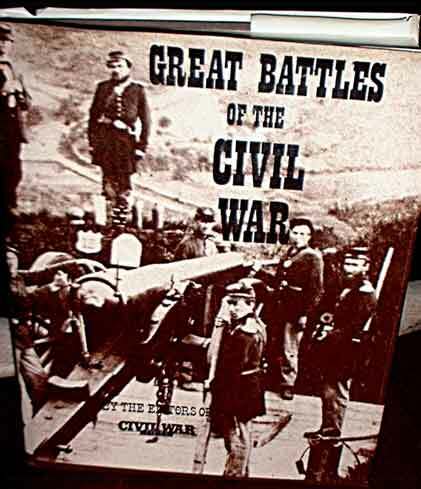 We may have it and not yet processed it for our web catalogs. We currently have an A+ rating with the Better Business Bureau based on the integrity of our business over the past 40 years and our on-line business for 19 years. THE BEST WAY TO CONTACT US IS BY EMAIL WHICH WE MONITOR EVEN WHEN WE'RE OUT OF THE OFFICE. Colorful Sioux rectangular Beaded Belt Buckle featuring eagle feathers and crossed peace pipes, 3-1/2 inches wide; 2-1/4 inches tall; accepts up to a 1-5/8 inch belt. Beautiful Native American Beaded Belt Buckle. Buckle is approximately 4 3/8 inches wide and approximately 3 inches high; clasp will accomodate up to a 2 inch belt. doeskin backed. Beautiful design. Ships in 2-3 business days. 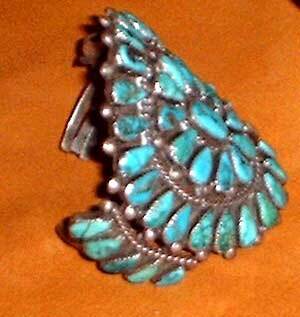 Beautiful Cheyenne Beaded Belt Buckle. Buckle is approximately 4 inches wide and approximately 3 inches high; clasp will acomodate up to a 1-3/4 inch belt. leather-backed buckle. Beautiful design. Rectangular Beaded Belt Buckle, 3-1/2 inches wide by 2 inches tall; accepts up to a 1-1/2 inch belt; doeskin backed. Colorful design honoring the sun. Another great Sioux Beaded Belt Buckle, 3-1/2 inches oval; accepts up to a 1-1/2 inch belt; doeskin backed. Beautiful design. Colorful rectangular Navajo Beaded Belt Buckle, 4-3/8 inches wide by 3 inches tall; accepts up to a 2 inch belt; Beautiful design. Viet Nam Veteran Beaded Belt Buckle, 4 inches wide, 3 inches tall; accepts up to a 2 inch belt; doeskin backed. Beautiful design. Another great Navajo Beaded Belt Buckle. Buckle is approximately 4 3/8 inches wide and approximately 3 inches high; clasp will acomodate up to a 2 inch belt. doeskin backed. Beautiful design. Another great Navajo Beaded Belt Buckle design, 4 inches tall by 2-3/4 inches; accepts up to a 1-7/8 inch belt; doeskin backed. Beautiful design. 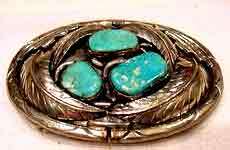 Beautiful Zuni Beaded Belt Buckle. 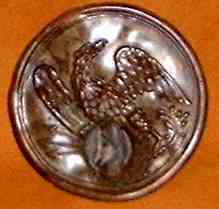 Buckle is approximately 3 inches in diameter with the Rising Sun design. 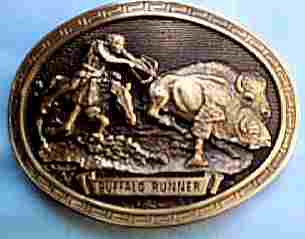 The beautiful belt buckle will accomodate up to a 1-1/2 inch wide belt. doeskin backed. Beautiful design. Beautiful Sioux Beaded Belt Buckle. 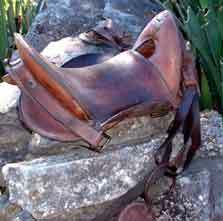 Buckle is approximately 3-5/8 inches wide and 2-3/4 inches tall. The beautiful belt buckle will accommodate up to a 1-1/2 inch wide belt. doeskin backed. Beautiful eagle feather design. 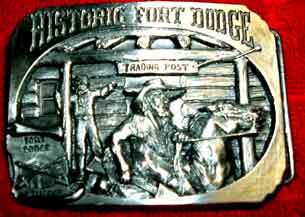 The beautiful doeskin-backed belt buckle usually ships in 2-3 business days. Lakota Sioux Beaded Belt Buckle, 3 5/8 inches wide X about 2 5/8 inches high. 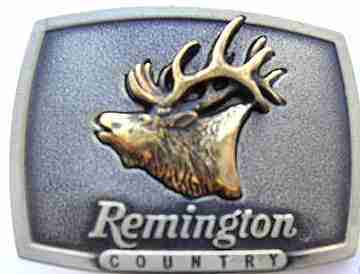 The beautiful doeskin-backed belt buckle usually ships in 2-3 business days. Rectangular Shaped Lakota Sioux Beaded Belt Buckle, 3 1/4 inches wide X about 2 5/8 inches high. Beautiful rectangular Beaded Belt Buckle. 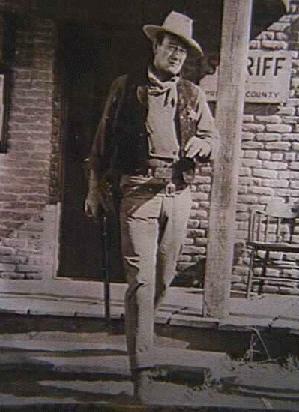 Buckle is over 4 inches wide, 3 inches tall, and can acomodate up to a 2 inch wide belt. doeskin backed. Beautiful design. Beautiful oval Beaded Belt Buckle. Buckle is over 3-3/4 inches wide, 2-7/8 inches tall, and can acomodate up to a 1-3/4 inch wide belt. doeskin backed. Beautiful Thunderbird design. Beautiful starburst pattern in black orange white red and turquoise color beads. This oval-shaped Navajo Beaded Belt Buckle is 4 inches wide by 3 inches high and fits a belt up to 1-5/8 inches wide. Beautiful pattern. This rectangular-shaped Navajo Beaded Belt Buckle is over 4 inches wide, 3 inches high and fits a belt up to 2 inches wide. Beautiful pattern. This round 2-3/4 inch diameter Navajo Beaded Belt Buckle fits a belt up to 1-3/4 inches wide. Beautiful pattern. This rectangular-shaped Navajo Beaded Belt Buckle is 3-3/4 inches wide by 2-3/4 inches tall, and fits a belt up to 1-3/8 inches wide. Beautiful pattern. This rectangular-shaped Navajo Beaded Belt Buckle is 3-3/8 inches wide by 2 inches tall, and fits a belt up to 1-1/2 inches wide. Beautiful pattern. This huge rectangular-shaped Navajo Beaded Belt Buckle is 4-1/4 inches wide, 3 inches tall, and fits a belt up to 1-1/2 inches wide. 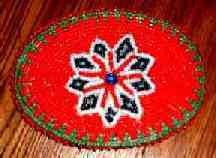 Large (over 4 inches wideby 3 inches tall) beaded belt buckle with rose pattern woven from tiny seed beeds. This great Buckle fits a belt up to 2 inches wide. This beautifully beaded Belt Buckle is 3-1/8 inches wide by 2-3/8 inches tall, and fits a belt up to 1-5/8 inches wide. This beautifully beaded "end of the trail" Belt Buckle is 3 inches wide by 2-1/8 inches tall, and fits a belt up to 1-1/8 inches wide. This beautifully beaded Belt Buckle is 4-3/8 inches wide by 2-7/8 inches tall, and fits a belt up to 1-3/4 inches wide. This beautifully beaded Belt Buckle is 3-5/8 inches wide by 2-3/8 inches tall, and fits a belt up to 1-1/2 inches wide. 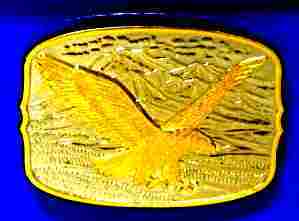 This beautifully beaded Belt Buckle features a thunderbird design with 4 eagle feathers and an arrow. The buckle is 3-3/8 inches wide by 2-5/8 inches tall, and fits a belt up to 1-3/4 inches wide. This beautifully beaded Belt Buckle is 4-1/4 inches wide by 2-5/8 inches tall, and fits a belt up to 1-7/8 inches wide. 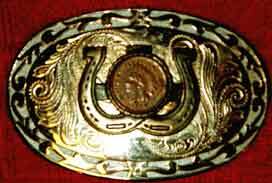 This beautifully beaded doeskin backed Belt Buckle features a Sioux warhorse design. The buckle is 3-5/8 inches wide by 2-1/2 inches tall, and fits a belt up to 1-3/4 inches wide. This striking Lakota Sioux beaded Belt Buckle is 4-1/2 inches wide by 3-5/8 inches tall, and fits a belt up to 1-1/2 inches wide. 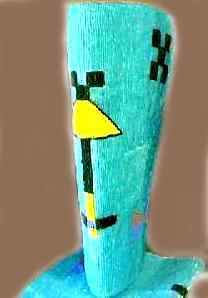 Beautiful design, 2-1/2 inches by 1-1/2 inches tall; accepts up to a 1-3/8 inch belt; doeskin backed. Great beaded belt with buckskin ties (Approx. 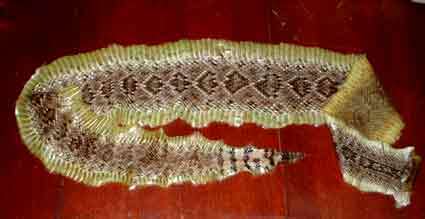 45 inches in length including ties. The beaded portion of the belt is approx. 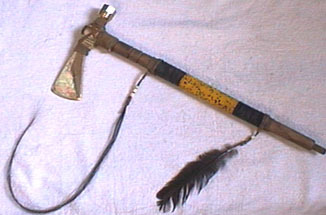 1" x 27 inches long. Sturdy beaded belt or camera strap. 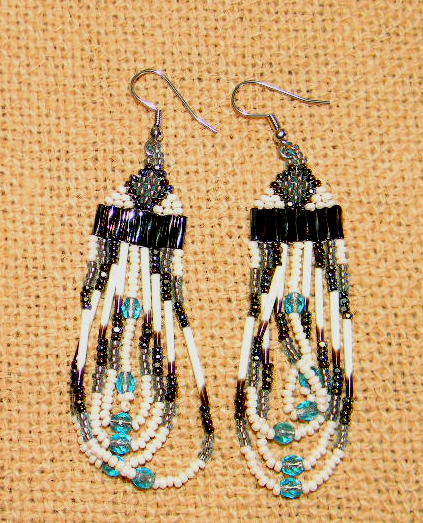 The beaded portion is 31-1/2 inches long and 2 inches wide not counting the removable tie straps. SIZE 26 light weight black belt with silver and turquoise conchos and buckle. 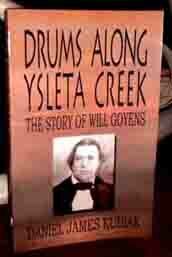 Great hatband or belt. 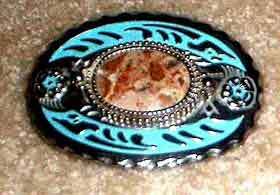 Black lether belt is 3/8 inches wide and 9 conchos with turquoise nuggets. Copyright Â© 1999. All rights reserved by Leonard Kubiak. Fort Tumbleweed and forttumbleweed are trademarks of Leonard Kubiak. No Part of this Website nor any of it's contents may be reproduced in any manner without written permission.